Classically trained, Leon is an extremely versatile baritone who soars to tenorial heights with ease and power, is committed to every word of text and takes the listener to a place which completely surpasses mere entertainment. 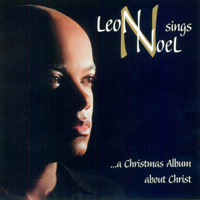 Soaring and majestic orchestrations, full throated singing from Leon Williams and fun traditional and original songs devoted to the birth of Jesus Christ makes Leon Sings Noelthe perfect Christmas CD for listening and sharing with others. Also features a stirring arrangement of Coventry Carol combined with a most inspiring reading of the poem Simeon’s Story by Betty Kwon Liu. 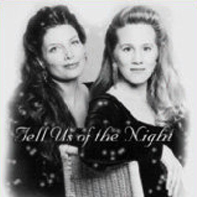 Desiree Goyette combines with velvet-voiced mezzo-soprano, Dana Anderson for a glorious blend of Holiday solos and duets. 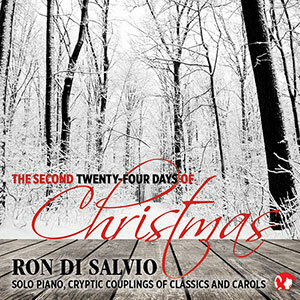 Featuring elegant selections from Handel to Hovhaness, Vivaldi to Brubeck and Andrew Lloyd Webber’s beautiful Pie Jesu, this is the perfect Holiday gift to yourself and to all those you love.